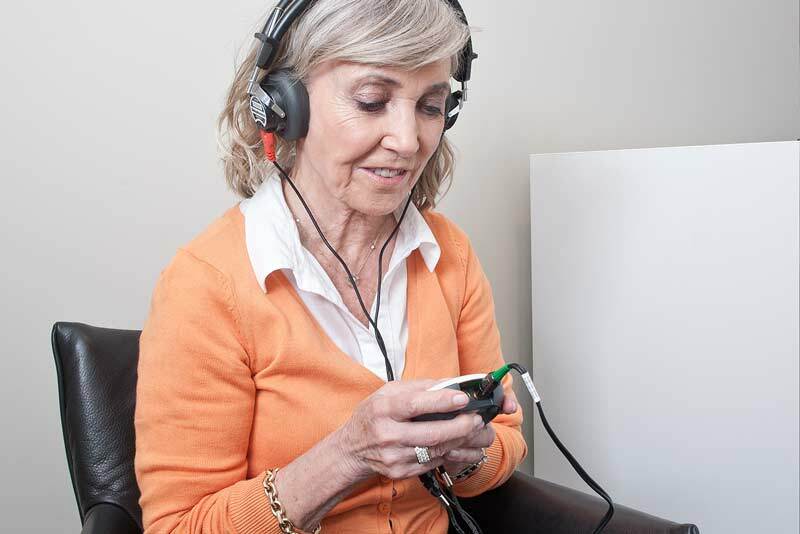 Free hearing tests available in the comfort of your own home. wherever you live. No charge. Contact a local branch for a HOME APPOINTMENT if you have difficulties getting there. Local branches are in CAPITALS. EVEN IF YOUR TOWN IS NOT LISTED - still request a home appointment. Help for friends and family. Excess earwax? 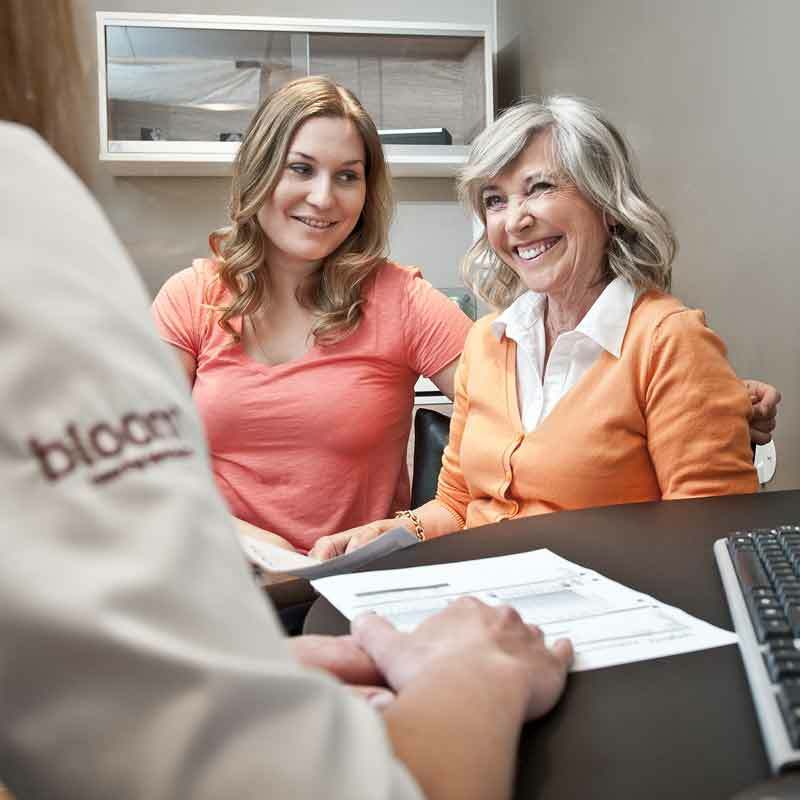 bloom can help. Tinnitus? bloom can help here too.